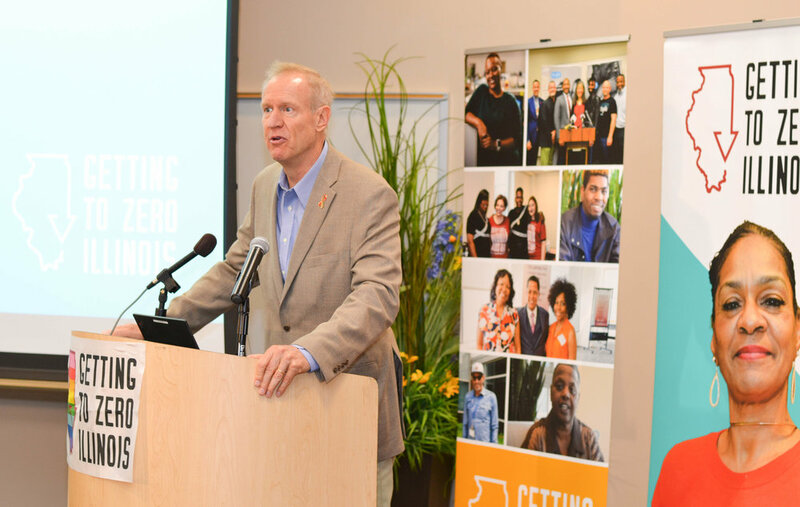 Getting to Zero Illinois is a state-wide initiative to end the HIV epidemic in the state by 2030. Through partnerships with community-based organizations, health care providers, government agencies, people living with HIV and others, the initiative hopes to get to zero new HIV infections by 2030 and effectively end the epidemic in Illinois. The AIDS Foundation of Chicago and the Illinois and Chicago Departments of Public Health coordinate the Getting to Zero Illinois project. I worked with various internal and external stakeholders and committees to gather community input and feedback to develop a logo, branding and marketing materials for the ten year campaign. Learn more about the program at gtzillinois.hiv.